The first smartphone powered by MediaTek’s latest chipset, the Helio P70, just made its debut earlier this week but the company is now teasing the unveiling of its next flagship chipset – the Helio P90. It is expected to be made official at a launch event in Shenzhen, China on December 13. Though it’s too soon for MediaTek to be launching another flagship-grade chipset for mid-range devices, the company has taken to Twitter to tease the launch of its upcoming Helio P90 chipset, which it says will be powerful, efficient and feature “groundbreaking AI” applications. The teaser falls in line with recent rumors and sightings of Helio P80’s benchmark scores (which were only a tad bit behind the upcoming Snapdragon 8150 chipset), however, it’s interesting to see the company jump straight to P90 and totally skip the P80 moniker. TL Lee, MediaTek’s General Manager of Wireless Communication, told 91mobiles that the chip maker is taking a step up in the naming classification to show off that Helio P90 is not just an iterative upgrade and that it’s significantly better than their Helio P70 SoC that was unveiled earlier in October this year. Lee further confirmed that the Helio P90 chipset will be unveiled on December 13 at an event in China. The chipset will soon become available to OEMs for testing after the launch, however, devices powered by the same won’t make it to the market until later in 2019. 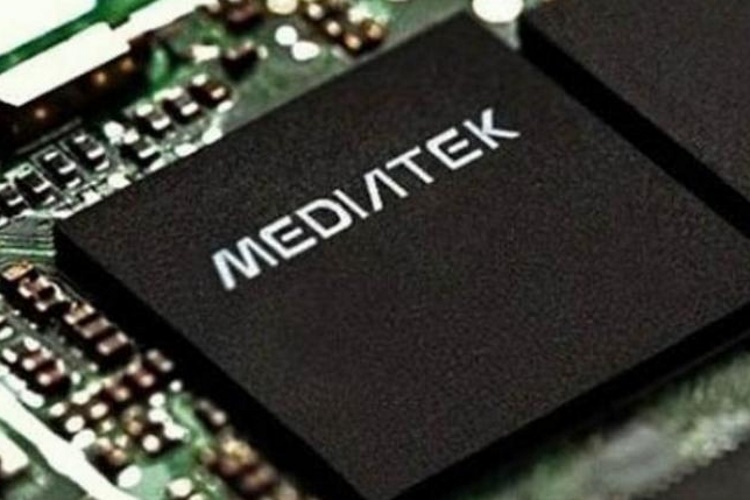 MediaTek expects the first batch of devices backed by the Helio P90 chipset to find their way to the market in the second quarter of 2019. Maybe the Realme U2 could be the first phone to be powered by this chipset, wouldn’t that be awesome? The rumor mill also hints that the Oppo R19 could be the first phone with the chipset.